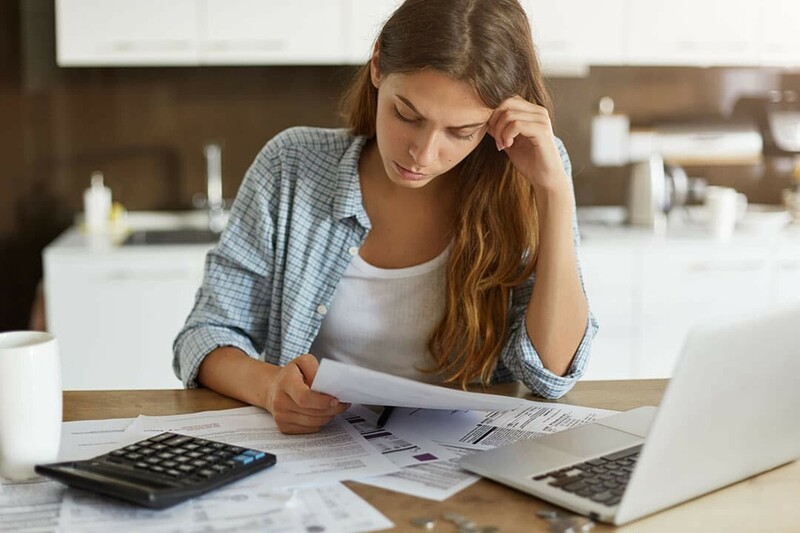 WHAT YOU NEED TO KNOW: Bankruptcy is a legal process meant to help honest, but unfortunate people who are overburdened by debt and unable to pay. The process provides relief with legal protection from the people or companies you owe money to. Once you declare bankruptcy you are released from your debt and all interest stops accumulating. Collection agencies can no longer call you or contact you to collect payment, and if your wages are being garnished, that will stop too. In Canada, the Bankruptcy and Insolvency Act is the main legal document covering bankruptcy and other insolvency matters (like consumer proposals). It is federal legislation and applies to all provinces and territories, so proceedings are generally the same across the country. The Act sets out rules and outlines procedures for declaring bankruptcy or submitting a consumer proposal. As required by the act, a person declaring bankruptcy surrenders their property to a Licensed Insolvency Trustee in exchange for the discharge of their debts. The bankrupt person is required to surrender all assets that are not considered exempt. Determine the value of your assets. Apply the exemptions to your situation. Find solutions that make sense for you. If you are wondering how these exemptions will apply in your specific case, then the best thing to do is meet with a Licensed Insolvency Trustee for a free consultation meeting. For additional exemptions, we look to provincial legislation. Here you will find some differences between each province. The limits of each provincial exemption are set in a separate document that accompanies the Act, called Civil Enforcement Regulation. The regulation determines the limit of each exemption, or the maximum value of each exemption that is protected under the Act. The short answer is NO (…not necessarily). These exemptions are designed to help you maintain a vehicle for reliable transportation. A Licensed Insolvency Trustee will work with you to assess the value of your car and present you with options. It is common for a person to keep their current vehicle, although there are some situations where selling the car makes more sense. Going bankrupt DOES NOT MEAN that you will lose your house. The most important thing to know is that you have options and a Licensed Insolvency Trustee can help you figure out what makes the most sense in your situation. The exemption for your principal residence is based on the amount of equity you have in your house. In cases where your equity exceeds the maximum limit the Trustee will work with you to find an appropriate solution. It is also good to know that Lenders will not foreclose or force you to sell just because you declare bankruptcy. As long as you keep paying your mortgage you can keep your home. It may be the case that you are the joint-owner (co-owner) of a particular asset, like a vehicle or your principal residence. If this is the case, how would these exemptions apply? It depends partly on your percentage of ownership. A Licensed Insolvency Trustee can provide more information and help you determine how the exemptions will apply in your specific case.